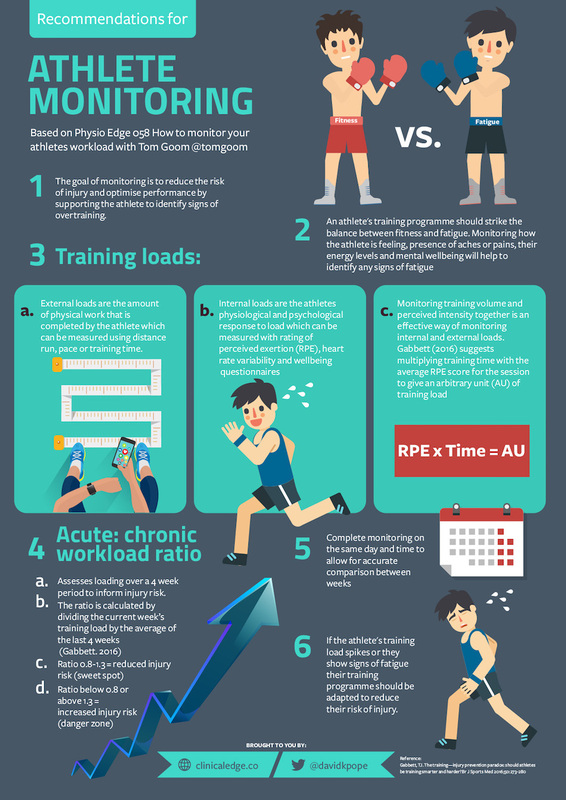 Would you like to improve your assessment and treatment of runners? Enrol on the free webinar with Dr Rich Willy, Physical Therapist and one of the leaders in research on running biomechanics, where you will discover exactly how to perform a running assessment in your clinic. Differing running mechanics are associated with different injuries, and following this webinar you will know which aspects of your patients gait to address depending on their movement patterns and injury. Click here to enrol on this free webinar now.